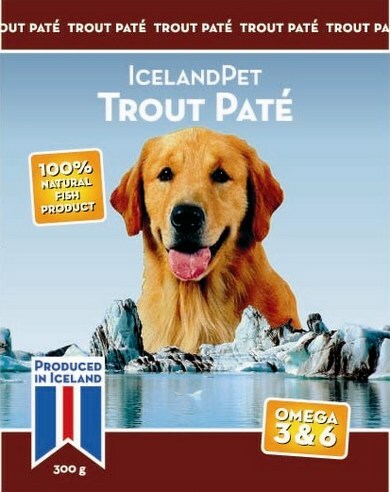 The dog receives important proteins from Icelandic fish. 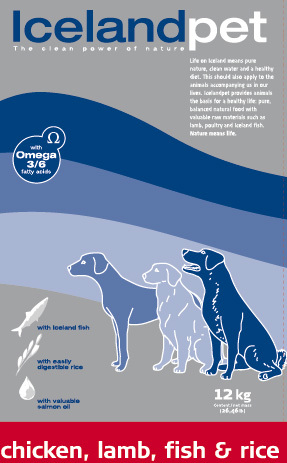 Fish and poultry are a tasty and easily digestible, and therefore ideal for dogs with sensitive digestive systems. 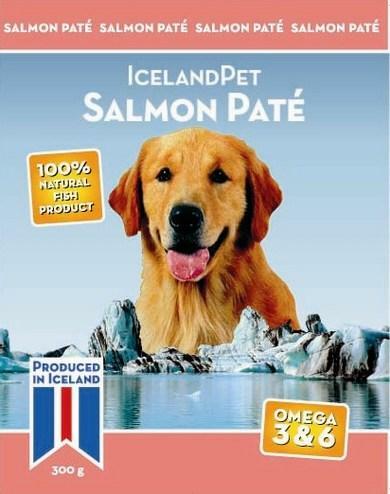 The food contains no other animal proteins which could cause allergies. Correct proportion of calcium and phosphorus.It is important that the proportion of calcium and phosphorus is correct because they protect both the cartilage and bones of your pet.